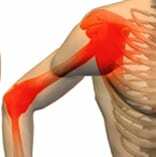 PRP for Rotator Cuff Tear Symptoms - Piedmont Physical Medicine & Rehabilitation, P.A. Whether they be mild or moderate in severity Platelet Rich Plasma is a great treatment for Rotator Cuff Tear, impingement, and other shoulder symptoms. We have had great success using PRP in those who want to avoid surgery. 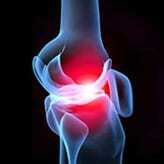 Read about our regenerative medicine offerings at piedmontpmr.com.